Home » Episodes Every Tuesday » 148: Happy 40th, Nina! 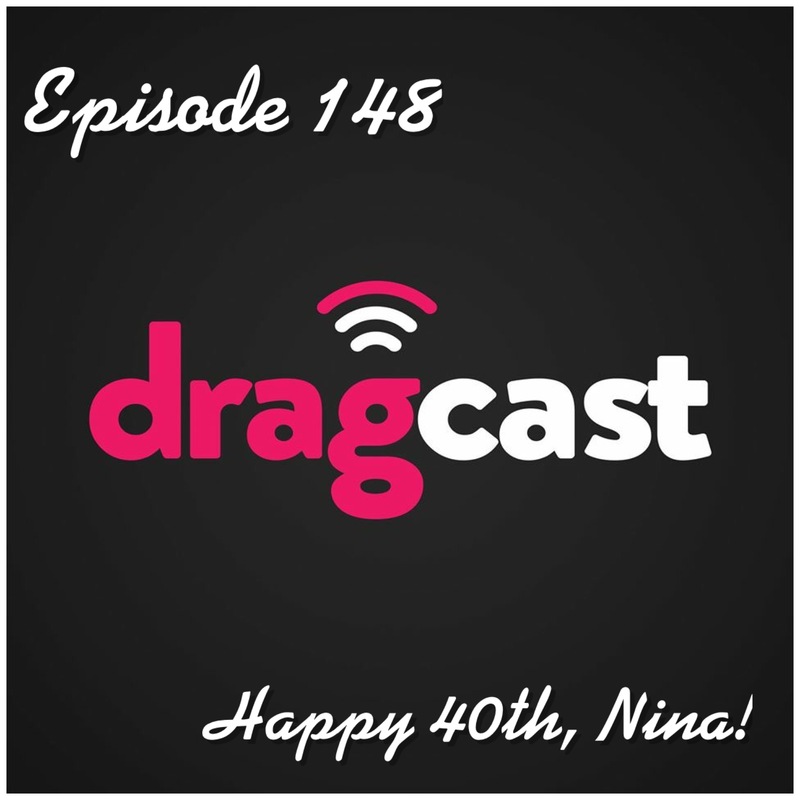 We’re dedicating this episode to celebrating Nina’s birthday! 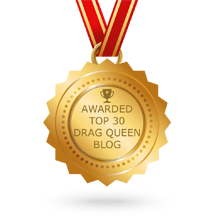 It’s not all Ben Gay and Depends talk–It’s just a good opportunity for us to look back over the year and think about the year to come. Join us!